National Aeronautics and Space Administration (NASA), the name’s enough to give one a technological inferiority complex! They make the best of the best: spaceships, space-shuttles, rockets, space explorations, space missions, weapons, nuclear bomb testing, atom bomb testing and so on! Phew that’s a mouthful. But have you ever wondered are there companies better than NASA’s experiments? Yes, there are companies that have done things better than NASA. Who would have thought! Our very owned space research organization called ISRO! ISRO has managed to lead the world in a few areas when it comes to space explorations! From its low cost missions, reliable launch vehicles to its remote sensing, ISRO’s PSLV is one of the most reliable launch vehicle for sending low earth orbit space-crafts into Mars in a budget of 450 crore! That’s not cheap, but it’s peanuts compared to NASA’s budgets. Now this is cool! It’s actually freezing cool. 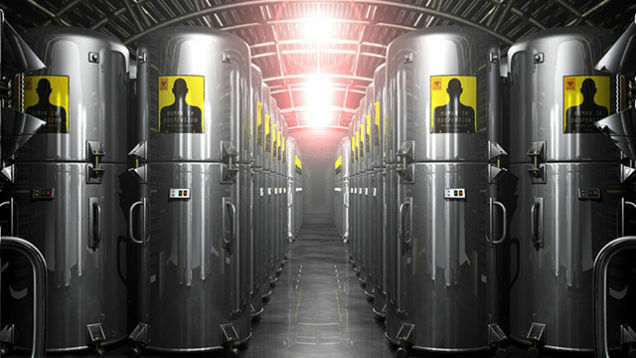 Cryonics is the process of freezing dead people who can’t accept the concept of death, in the hopes that people from the future will be able to bring them back with the cure for everything. There are 4 major companies that provide cryonic services: Alcor, Cryonics Institute, American Cryonics Society and KrioRus! NASA, are you paying attention? Who knew dying would be this cool! An auto-pilot car! 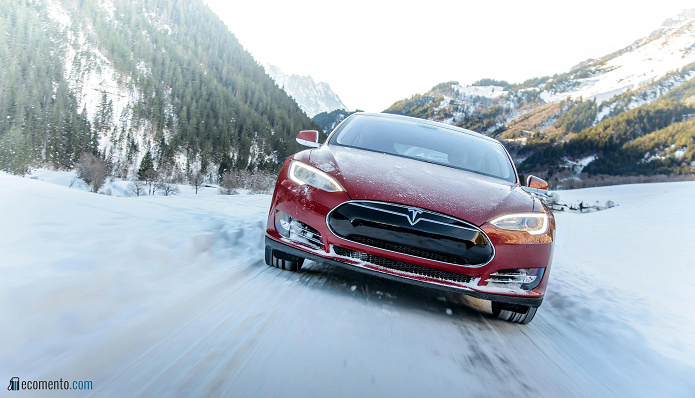 The Tesla Model 3 is the first auto-pilot car that is available to the consumer. Now we know that NASA’s huge space rockets once into the space are on their own, but they have tons of engineers handling the functionality of it. That’s not the case in the Model 3, just a press of a button and let the car drive for you in style! Excuse me NASA, do you have a space rocket that can fly itself? 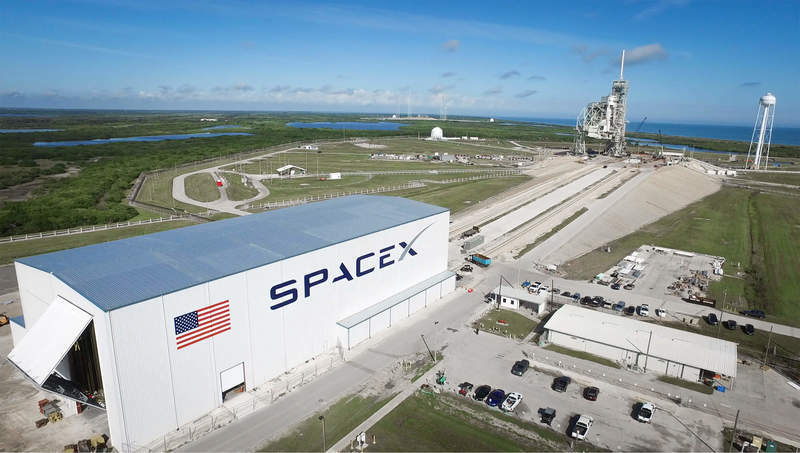 SpaceX has continued to impress, launching unmanned cargo vehicles to the International Space Station (ISS) and winning a contract from NASA to fly astronauts as well, as early as 2017. Now wining a space contract from NASA and doing things better than NASA, they’ve got some balls! 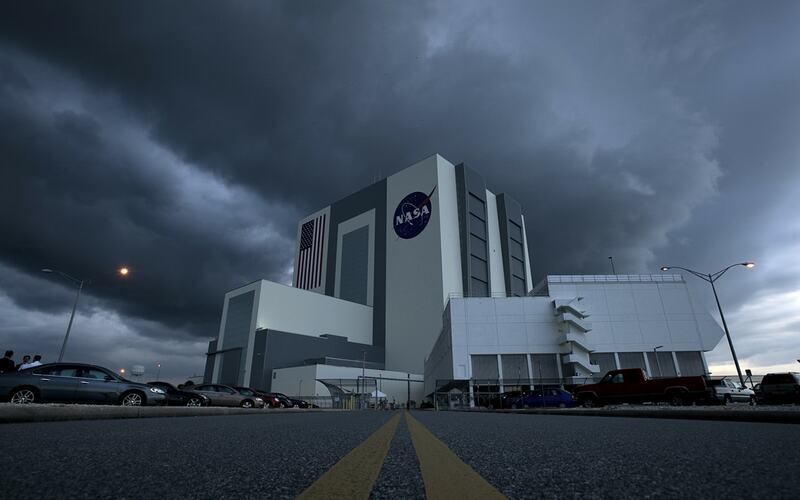 We wonder how an organization is doing so well with its space mission in the presence of NASA? Well, the makers of SpaceX are the same as of Tesla Model 3.No surprise there! Now this is amazing. 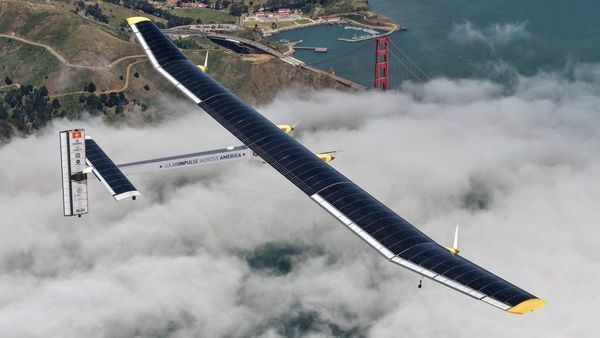 The solar powered plane has completed a world trip. And the plane’s source of energy? The sun! The name says it all. It has crossed the Pacific Ocean and Atlantic Ocean using no white fuel and has spent more than 23 days in the air! NASA, don’t you think this can serve as an inspiration for you to make use of the sun to power your rockets? Well, we know this list short but it is very difficult to do things better than NASA and these companies have nailed it! Need more such surprises? Surprises from the future!